Can you believe we've reached the tenth installment of Best Levels in Gaming History? This series of articles delves into the levels that have impressed us the most, feature great design, are memorable to us even after years of not playing them, and/or contain elements that make them stand out from the competition. Some of the games represented this evening include BioShock, Metroid Prime 2: Echoes, and Donkey Kong Country: Tropical Freeze. Looking for a place to relax, to unwind, and to let all of your cares swim away? Well, you're several years too late, as Rapture's ex-amusement destination Fort Frolic is no longer open for business. A place formerly full of places to shop; casinos to gamble in; theaters in which to enjoy the fine arts; and even strip clubs for the older visitors, Fort Frolic served as a home for music, art, shopping, and carefree evenings. Now, Fort Frolic is the home of the deranged and dangerous Sander Cohen, an artist who is decidedly unhinged. What else can you say about a guy who uses human beings (even children) coated in plaster to make up his unique artistic portfolio besides that the man is demented? As soon as the player enters Fort Frolic, Cohen locks various doors, restricting access to key locations. One particular spot is the bathysphere that rests across the entry hall. In order to make it past the locked door to the bathysphere, the player must explore the eerie remnants of Fort Frolic. Finding Sander Cohen and putting an end to his creative streak is of the utmost importance. The goal of this section of BioShock is to retrieve four separate photographs from around Fort Frolic and place them in their frames. Once this task is completed, through journeying through the variety-filled areas of Fort Frolic, the player gets the choice in either keeping Cohen alive or engaging him in a fight to the death. Fort Frolic is on this list of Best Levels in Gaming History due to its wide amount of locales to look at, the mind games Cohen presents the player with, a fetch quest that is by no means tedious like so many in other games, and because Sander Cohen himself is such an interesting character that talks over the player as they move through the former amusement paradise. After dealing with the terror and murky environment that is the Torvus Bog, it's a sight for sore eyes when Samus Aran enters the Sanctuary Fortress. Once a holy place that the Luminoth race held dear to them, when the Ing attacked, this holy place became a fortified stronghold for the Luminoth to hide in. When Samus visits the area, the Sanctuary Fortress is overrun with unfriendly mechanical beings, as they were once created by the Luminoth race themselves, but now have been taken over by the Ing. 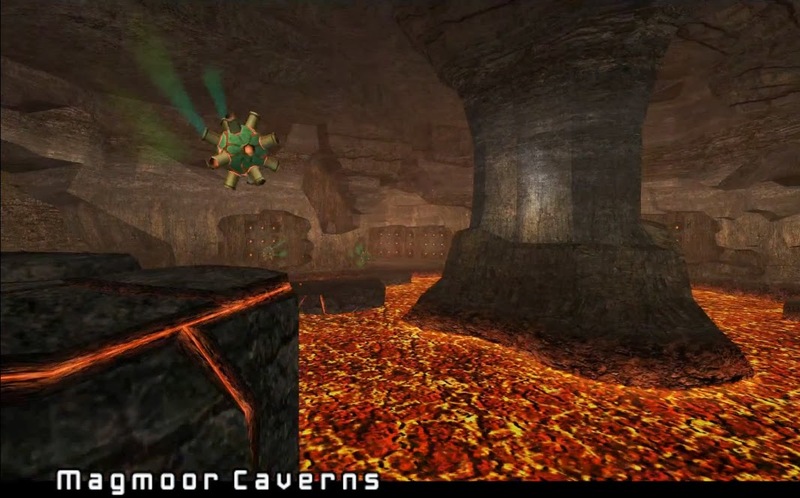 Compared to other areas in Metroid Prime 2: Echoes, Sanctuary Fortress is a breath of fresh air and without a doubt the most technologically advanced area in the game. It oozes with high tech everywhere, hallways and chambers full of moving parts, and one of the best boss fights in the game, Quadraxis. It also helps that the item you get from felling the mechanical monstrosity is the awesome Screw Attack. A spectacular location not just in Metroid Prime 2, but the Metroid series in general, Sanctuary Fortress excites and impresses with its awesome futuristic architecture, intense battles, and devious puzzles. We go from one Retro Studios game to another. The level design within the recently released Donkey Kong Country: Tropical Freeze is absolutely masterful, some of the best the 2D platformer genre has ever seen. There are so many levels we could have picked to be represented on our ongoing list of Best Levels in Gaming History, but we're going to play it safe and pick the first level of the third island, Grassland Groove. 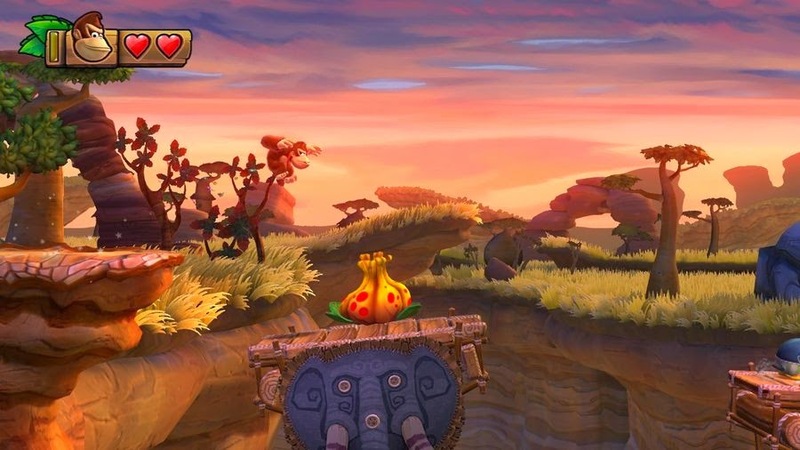 Picture, if you would, a level reminiscent of The Lion King, only given a Donkey Kong Country flavor to it. That's what you get with Grassland Groove. 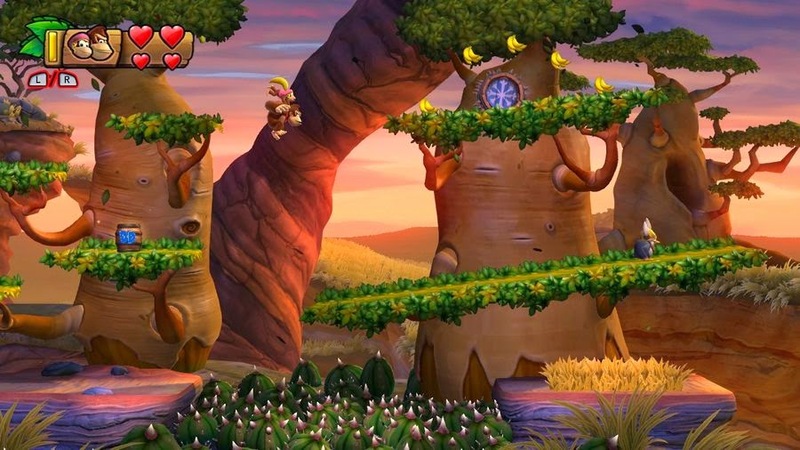 The level contains many unique features: trees that wave their branches around in time with the music, and platforms that sway left and right, for instance. Once Donkey Kong gets blasted from a barrel into another plane, the music shifts gears. Now the only means of traversing the treacherous terrain is by climbing up the necks of giraffes, each conveniently containing a rope for safe ascent. The end of Grassland Groove bestows players with a series of spinning stone snakes to grab onto. Each of these lead to the next, having DK climb upwards towards the barrel leading to the sunset-soaked exit. Grassland Groove is but one of many superbly designed levels that will most likely amaze those upon playing it for the first time. The main antagonist of Rayman 2: The Great Escape, Admiral Razorbeard, is none too pleased with Rayman acquiring two of the sacred masks. Thus, he calls upon the aid of a warship to pursue the limbless hero through The Precipice level of the game. Rayman must constantly stay moving, and the player must constantly be on his or her toes. At any moment a platform shot by a cannonball could crumble to pieces, leaving Rayman falling to his untimely death. Running across unsteady walkways, climbing across nets, and making death-defying leaps, Rayman and the player controlling him certainly have their work cut out for them. One amusing part of The Precipice has Rayman running around a spire of sorts, as the entire thing slowly becomes submerged in water. Rayman is required to keep running up the tower, jumping over barrels Jumpman style, bouncing off tarps to reach higher platforms, climbing up netting, and avoiding the blasts of cannonballs. After a section where Rayman must use his hover ability to slowly descend through a canyon, which is one heck of a feat of bravery as a large bottomless pit rests underneath him, Rayman encounters an Elite Henchman. Doing away with this minor inconvenience, Rayman rescues the captured prisoner from his claustrophobic cage. The Precipice is an exciting level that demands the player to pay attention to their surroundings and master the fundamentals of the game's platforming. With Yoshi's New Island releasing this Friday in North America, let's take a look at a level from the Super Nintendo original. Here's a level that is more of a novelty than anything, but man, is it one heck of a novelty! 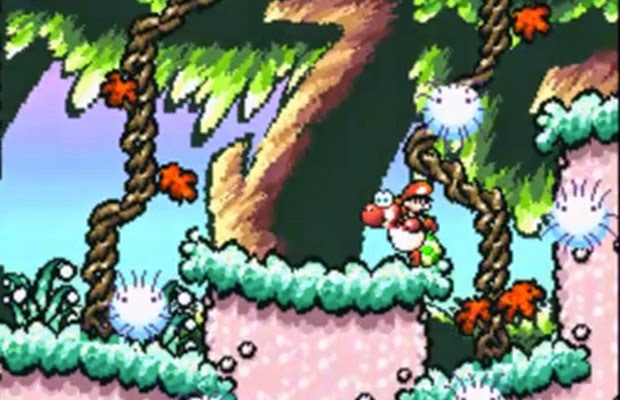 Touch Fuzzy, Get Dizzy is the seventh level of the first area of Super Mario World 2: Yoshi's Island. 1-7 seems like a typical level at first, and it very much is. There's Tap Taps that cannot be defeated through traditional means, coins and keys hidden inside destructible blocks (made easy with watermelon seeds), and Shy Guys making up the areas of interest in this level. However, the latter half of the level is where things get... strange. The titular enemy of the level is the Fuzzy. They are big fluffy and furry cloud-like creatures that rise up and down. One might think touching a Fuzzy will damage Yoshi, but they actually don't cause Baby Mario to go bubbling away. Hitting a Fuzzy causes the stage to move around in a wavelike pattern, like some kind of a psychedelic drug. Touching more Fuzzy enemies means an even more trippy experience. Some might call them harmless in the grand scheme of things, but who knows how many brain cells are killed through Yoshi getting a high from the Fuzzies? Touch Fuzzy, Get Dizzy is a level that has a very entertaining gimmick at its second half, offering a way ahead of its time gameplay mechanic that is only used in this level. 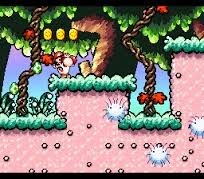 It's for these reasons that we have selected Touch Fuzzy, Get Dizzy from the original Yoshi's Island to be on our list. Welcome to a new week here at SuperPhillip Central! As is customary on Mondays, we have five more video game themes that we add to our list of favorites. Games featured include favorites like Metroid Prime, Star Fox 64, and Vagrant Story. Sit back, relax, and let the tunes carry you away to your happy place! Is this theme familiar to any of you? If you've played Super Metroid, you've probably heard the theme that this song is remixed from. This theme played in Norfair in Super Metroid, and in Metroid Prime its remixed version played in the depths of Magmoor Caverns, a lava-filled cavern full of danger. If there is one facet of Camelot's Mario sports titles that remains of high quality with each installment, it is that the soundtracks are always fantastic. We have Motoi Sakuraba and his wonderful range to thank for that. 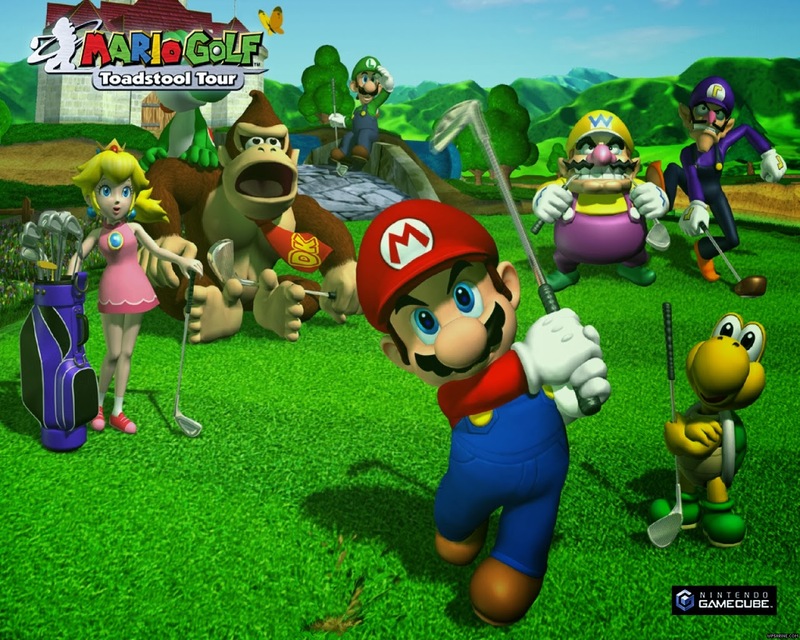 We previously featured Mario Golf: Toadstool Tour's Peach Castle Grounds theme, but this work of Sakuraba-san is wholly original. Released near the end of the Super Nintendo's life, Mega Man X3 is a game that even sold cartridge only fetches for a high price. The game would release on PlayStation 1 and the PC, but the music would be touched up, using both platform's superior sound capabilities. Despite this, the SNES version still leaves us with the best impression of Mega Man X3's music. An ocean planet now populated with Andross' forces and water covered toxic waste, Zoness isn't some vacation destination for those looking to get away from it all. 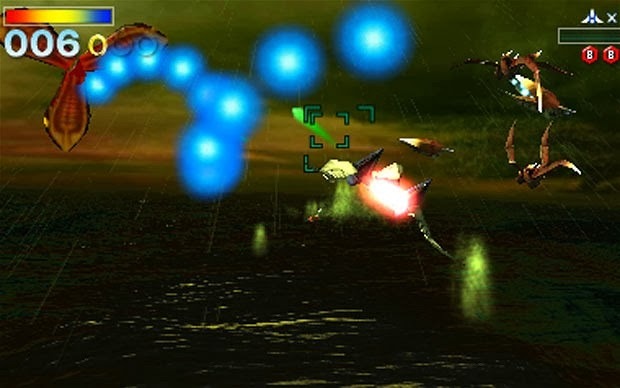 Instead, it stands to be an entertaining mission requiring the Star Fox team to stay out of the sight of searchlights through destroying them. Well, that is if they want to take the path to Sector Z.
Hitoshi Sakimoto was fresh off creating music for Final Fantasy Tactics, one of our favorite soundtracks of all time, when he moved his attention and ability to a PlayStation classic called Vagrant Story. 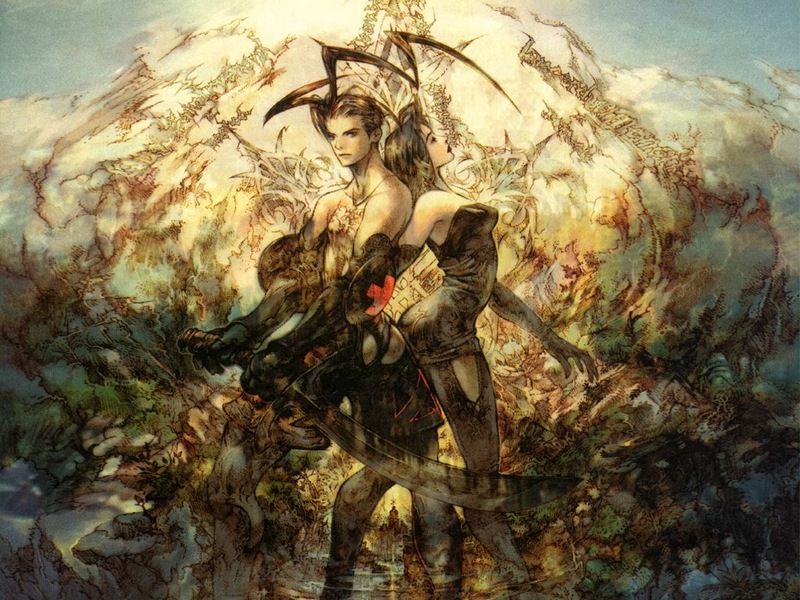 Like Tactics, Vagrant Story was set in the medieval realm of Ivalice, and it sports a sensational soundtrack.